I know the point about Foucault always changing and never staying the same has been made many times based on his own assertions as much as anything. But it struck me afresh today that ‘Foucault’ does not exist. 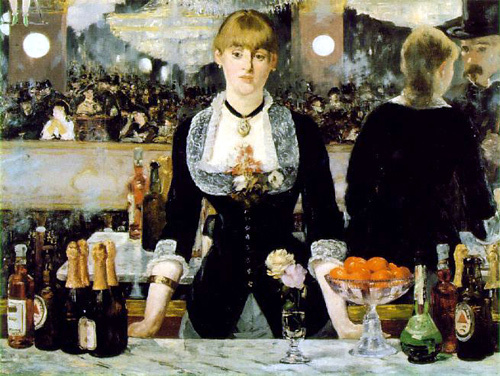 There are different, distinct singular Foucaults that have connections, overlaps, tensions but without any coherent unity or narrative. 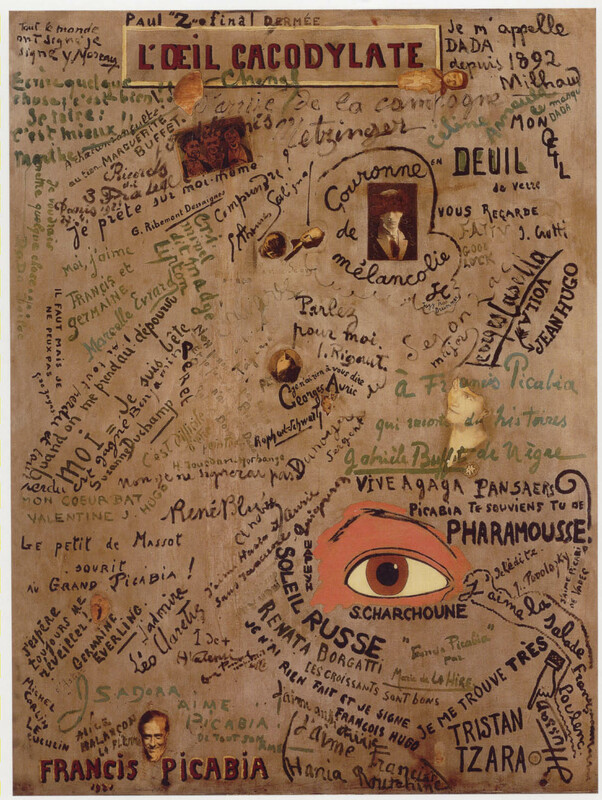 Foucault as montage: a family of heterotopias or different spaces. Thanks to Michiel Dehaene for pointing out some key German references. The first two are new to this site. The third I found a particularly helpful collection of essays. 1. Willke, Helmut (2003) Heterotopia. Studien zur Krisis der Ordnung moderner Gesellschaften. Frankfurt am Main: Suhrkamp Verlag. 2. Chlada, Marvin (2005) Heterotopie und Erfahrung. 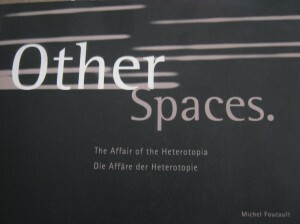 Abriss der Heterotopology nach Michel Foucault, Aschaffenburg: Alibri Verlag. Thanks for pointing out two articles that I missed by Andrew Wood from San Jose State University – see further details. Wood, A. (2003) ‘The Middletons, Futurama, and Progressland: Disciplinary technology and temporal heterotopia in two twentieth century New York world’s fairs’. The New Jersey Journal of Communication. 11 (1), 63-75. Wood, A. (2004) ‘Managing the Lady Managers: The Shaping of Heterotopian Spaces in the 1893 Chicago Exposition’s Woman’s Building’. Southern Communication Journal. 69 (4) 289-302. An article by Jacques Ranciére, The Aesthetic Heterotopia (2010), has been brought to my attention. 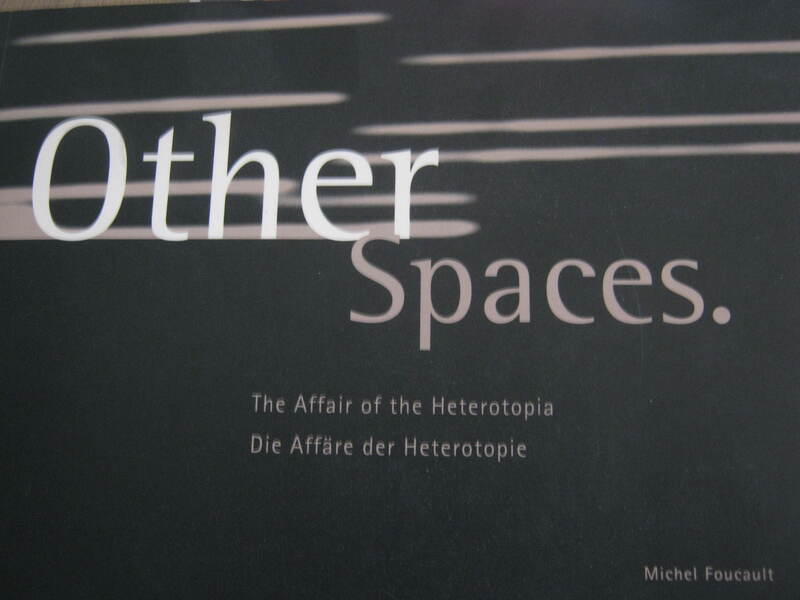 Ranciére clearly states that he uses the term heterotopia ‘independently of the use that Foucault made of it’. It is nevertheless a fascinating argument for a notion of the aesthetic outside ‘disciplinary boundaries and hierarchies of levels’ with some perhaps superficial resemblance to Foucault’s account of the disruptive heterotopia in the preface to The Order of Things. 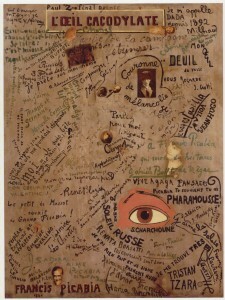 Ranciére, J. (2010) ‘The Aesthetic Heterotopia’, Philosophy Today (Special Supplement), 54 pp 15-25.